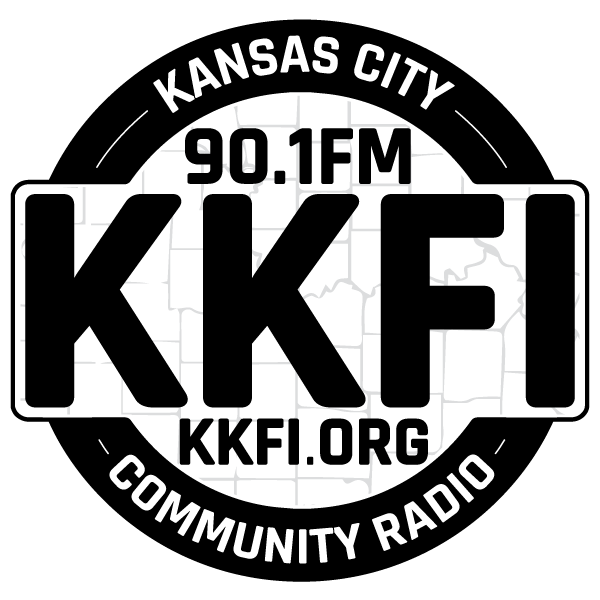 Repeat airing: Heartland Labor Forum is Kansas City's only program about the workplace. It is produced by and for our working people. We have been agitating on the air since 1989. Find out who is busting unions and who is fighting back. Tune in to "Hightower's Lowdown," a short commentary segment. Hightower's daily two-minute commentaries that hit the issues hard...but with a sense of humor. 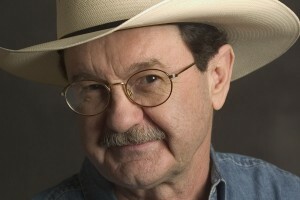 Jim Hightower, America's leading populist, zings the powers that be in a way that makes audiences perk up, take notice, get angry, think, laugh out loud... and tune in for more. Posted in Program Categories: News & Public Affairs and Short Segment. Giving the microphone to the most vulnerable among us for a few hours. Posted in Program Categories: National. Interfaith Voices is the nation's leading public radio show about faith, ethics and spirituality. Each week we offer you analyses of the big headlines alongside lesser-told stories – those of Orthodox Jewish artists and African-American atheists, Muslim feminists and spiritual seekers. Through these stories, a rough sketch of our country’s religious landscape begins to emerge. It’s a marketplace of beliefs and ideas too complex for sound bites, and too important to ignore. It is the intention of Jaws of Justice Radio to investigate how to achieve justice in America, this includes issues of economic injustice, political injustice and the criminal justice system. We want to put a human face on those caught in the grasp of injustice and those that are part of an unjust system. We strive to dispel the misconceptions created by the news and entertainment industry, politicians and our educational system. Law and Disorder is a weekly, independent radio program airing on several stations across the United States. Law and Disorder gives listeners access to rare legal perspectives on issues concerning civil liberties, privacy, right to dissent and the horrendous practices of torture exercised by the US government. Live Broadcasts turned into Podcasts for your convenience. Posted in Program Categories: Music and News & Public Affairs. "Making Contact" is produced by International Media Project, an independent, non-profit organization founded in 1994, committed to investigative journalism, in-depth critical analysis, the promotion of civic participation and the dissemination of educational material. Its core focus is National Radio Project, the team that creates Making Contact.